There are very few people in Bermuda happy with the sky rocketing costs of health care. The Bermuda Health Council (BHeC) released a Guide to Bermuda’s Health Costs leaflet on Thursday. The guide will be mailed to all households in June. BHeC said it produced the leaflet to encourage broader understanding of the Bermuda’s health costs, health spending trends in recent years and what can be done at an individual level. The leaflet also highlights some of the reasons for the increases and provides advice and guidance of how each of us can help to mitigate these costs. The Guide was developed with the expert, voluntary input of Bermuda’s physicians, and it brings together data from various BHeC publications into a concise, highly visual, easy to understand format. Dr. Jennifer Attride-Stirling, CEO of the Bermuda Health Council, said in a press release: “We are pleased to provide this information leaflet for the public. It is part of our wider education campaign on health costs and we believe this mechanism will help to ensure the message reaches as many people as possible. “We hope individuals and families will be drawn to the intuitive layout, and that it will get people talking about how we all have a role to play. 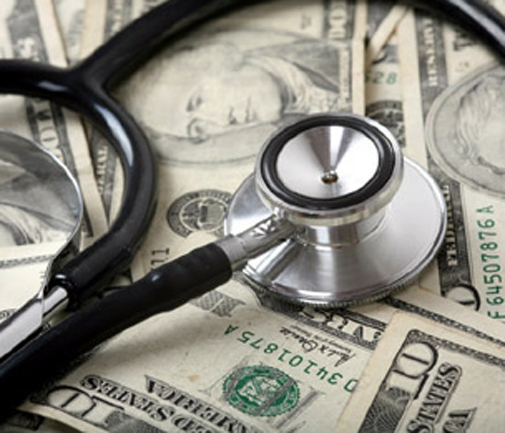 It is true that lifestyle induced conditions increase health costs, but much of our spending is also due to healthy people having medically unnecessary procedures, a range of misuses of existing services, and a population that is getting older. “An ageing population is the reward for a health system’s success in keeping people alive for longer; but as we get older, we are all susceptible to more health problems. Ms Jeanne Atherden, chairman of the Bermuda Health Council, added: “The Bermuda Health Council seeks to ensure that Bermuda’s health system is sustainable. Part of this includes that everyone in the system, patients as well as healthcare providers, play a role in minimizing costs. “We hope the leaflet encourages a spirit of personal responsibility to use health resources prudently so that, together, we can tackle Bermuda’s escalating health costs”.